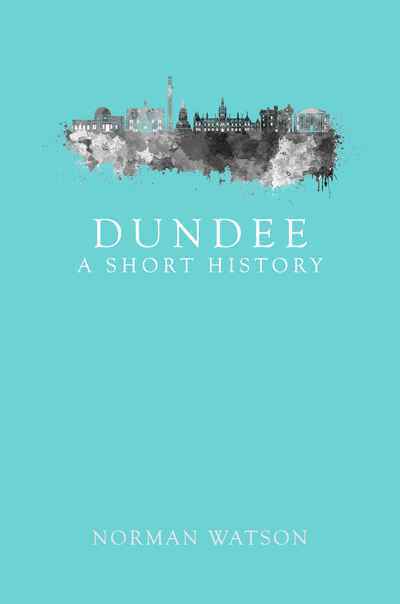 The story of Dundee is both fascinating and dramatic. 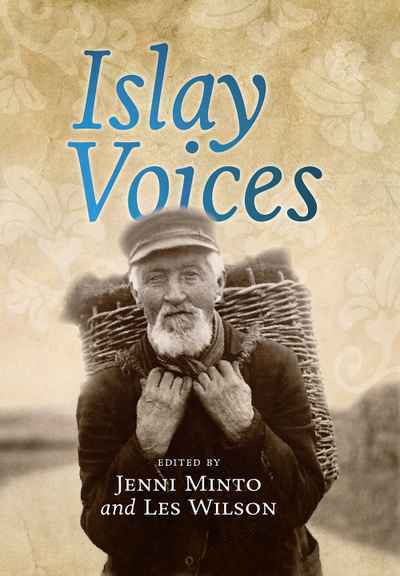 Now, in Dundee: A Short History, Norman Watson brings to life the people and events that shaped this great city from its origins and early development, through centuries of poverty and prosperity, to the golden years of jute, jam, and journalism, and beyond. 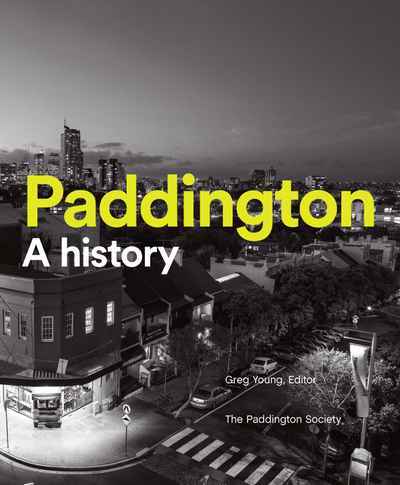 In this absorbing and comprehensive history meet the women who hijacked the Reformation, the sisters who terrorised Winston Churchill, the martyred George Wishart who kept only his hat, the whalerman James McIntosh who ate his to survive, and witness Shackleton's remarkable expedition to far-north Dundee, and the flights of fancy surrounding Preston Watson. Alongside significant events like Monk's massacre and the Tay Bridge disaster, there are also controversial views about the very fabric of the city, like what went wrong with the Waterfront, why was the old Overgate demolished, and why is Tayside House still standing?